When your friends nickname you ‘Busy Signal’ because you are so constantly in demand, you know you must be doing something right. And Reanno Devon Gordon has been doing it right for more than a dozen years. Busy Signal breaks the mould by recording to custom made riddims, rather than pre-existing popular tracks, and the unique formula has been a hit from the start. His debut single, Step Out, was one of the biggest dancehall hits of 2005 and led to a prolific string of equally popular tracks that propelled him to the forefront of the reggae and dancehall scene. Strong on style, and known for his all black stage outfits, Busy Signal even found time in his busy schedule to create his own fashion line in between smash hit albums and sell out performances. Always looking for ways to push the boundaries and break the mould, he became known for his flamboyant stage shows, his smart, sharp lyrics and the stand out videos that accompany his often gritty hits. After a brief break for personal problems in 2012, he returned with a vengeance with the acclaimed album, Reggae Music Again, named by BBC Music as the 7th best album of the year. 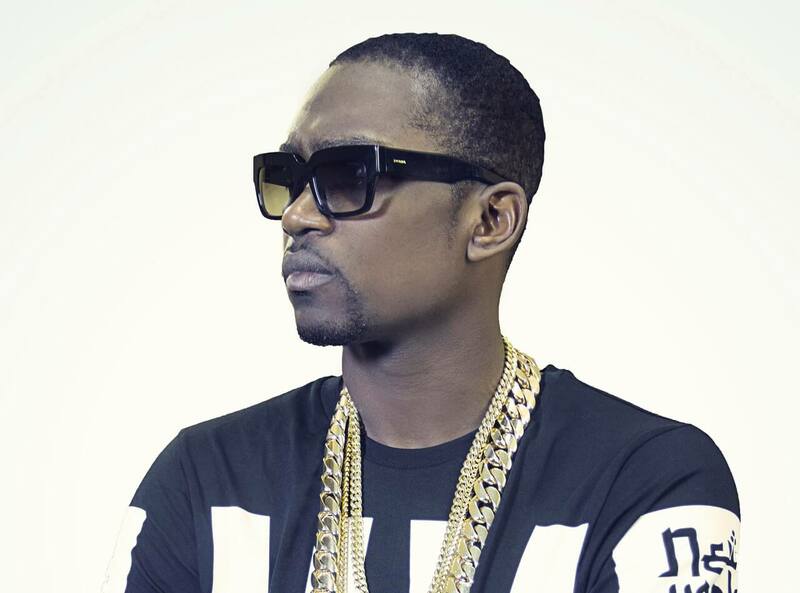 A sharp businessman, Busy Signal has his own label, Network Records, and has collaborated with some of the biggest names in the business, from California pop-rockers, No Doubt, to legends like Sean Paul and Mr Vegas.